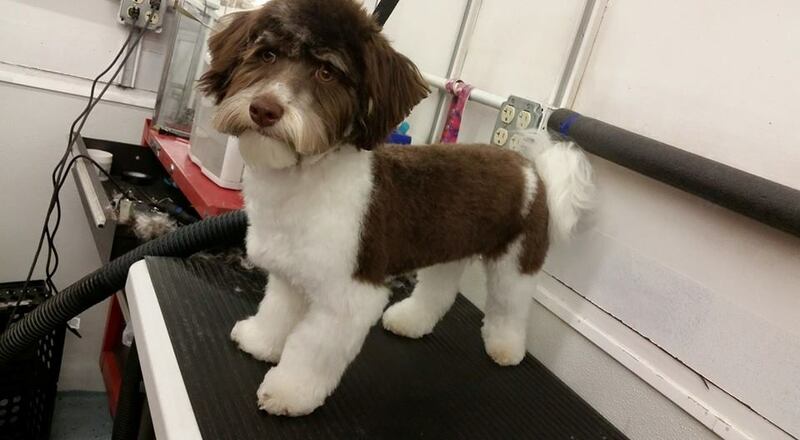 Since 2012, Autumn Paris Pet Service has been committed to providing you with the highest level of customer service possible, so that you keep coming back to us for all your pets grooming and boarding needs. We, at Autumn Paris Pet Service, promise to match the needs of your animal with the desires of the owners. 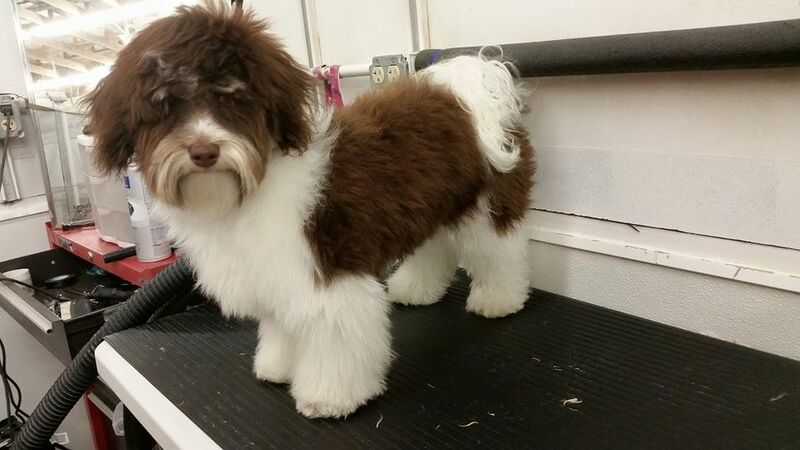 No matter what the animals breed or size is, Autumn Paris Pet Service is here to help. 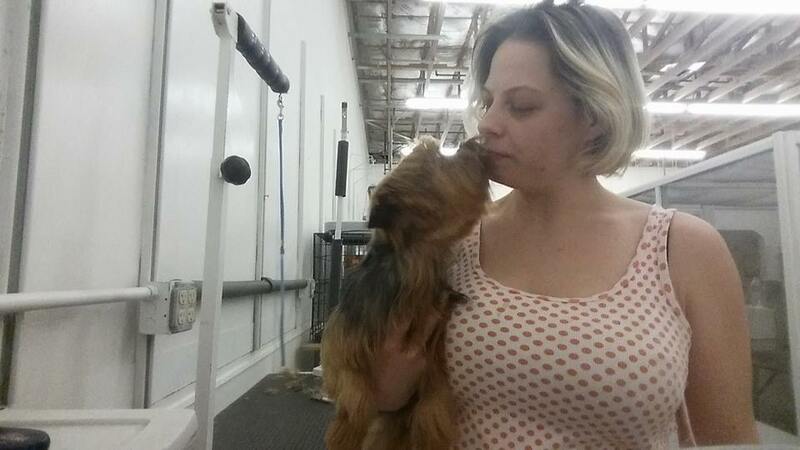 We only practice the highest standards of care and cleanliness for the animals that are staying with us. Our professionals are highly trained and have over 20 years of experience working with pets. With our flexible schedule and friendly service, at an unbeatable value, you’re sure to love us. Give us a call today and see why you wouldn’t want to trust your pet with anyone else. We aim to continuously exceed the expectations of our client and to deliver quality and honest pet services to the state of Alaska. Our professionals are fully trained and educated in providing a safe and friendly working environment. All employees have passed an extensive background check.